Vegan and cruelty-free goodies all (individually) under $20! Finding a holiday gift for someone is always difficult, but finding a holiday gift for a vegan someone may seem next to impossible. Don't be fooled by the title though... these products aren't exclusively for people who follow a vegan lifestyle. There's definitely something in here for everyone, omnivores included. And that's not even mentioning it's all under $20!! What's not to love?? 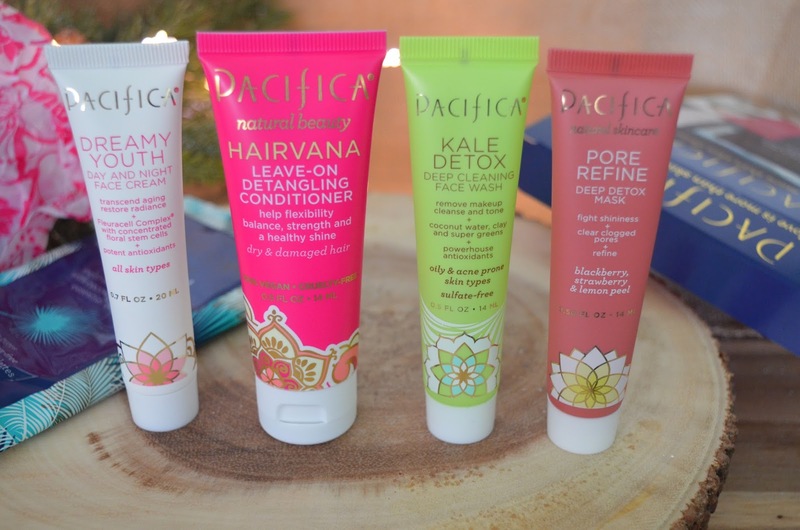 Pacifica is definitely the most accessible vegan and cruelty-free brand to get your hands on since it's sold in Target and Ulta stores... which basically means this is the perfect last minute gift. Pacifica has a few different kits/bundles/packs (whatever you want to call them), but out of all of them, the Deluxe Travel Kit is definitely my favorite. This kit includes Pacifica's Pore Refine Detox Mask, Kale Detox Face Wash, Hairvana Leave-on Detangling Conditioner, Dreamy Youth Day and Night Face Cream, and Underarm Deodorant Wipes all in a handy travel/sample size. 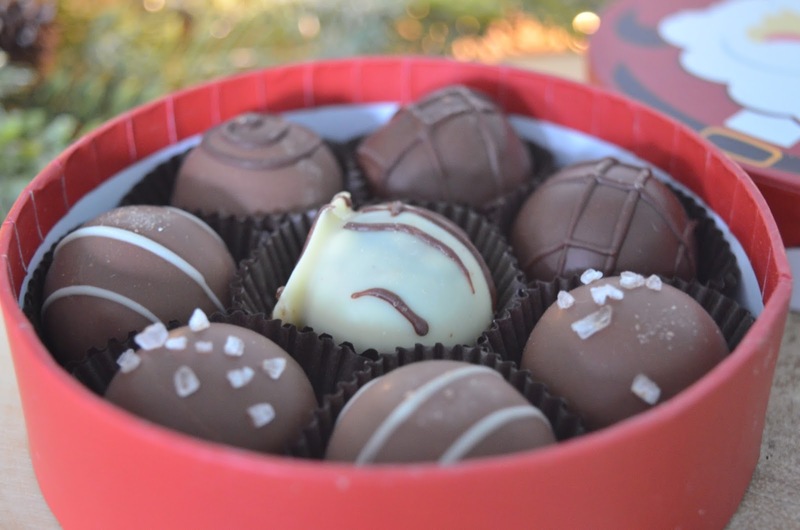 Boxes of chocolates are a must at Christmas time and having a vegan diet is no excuse to miss out on all the fun. That's when No Whey, a vegan and allergy-free chocolate company, comes to the rescue. I'm telling you right now, any vegan would be beyond excited to open this up at Christmas or any other gift-giving holiday. I know I would go bananas. Even if you don't follow a vegan diet and you're not allergic to any specific ingredient, the presentation of these chocolates can fool anyone into thinking they're real milk chocolate. Tarte is a cruelty-free brand with a large selection of vegan products. Since they have a handy little section of their website dedicated entirely to their vegan products, it was no surprise when I found a nifty little inexpensive sample sized product pack. 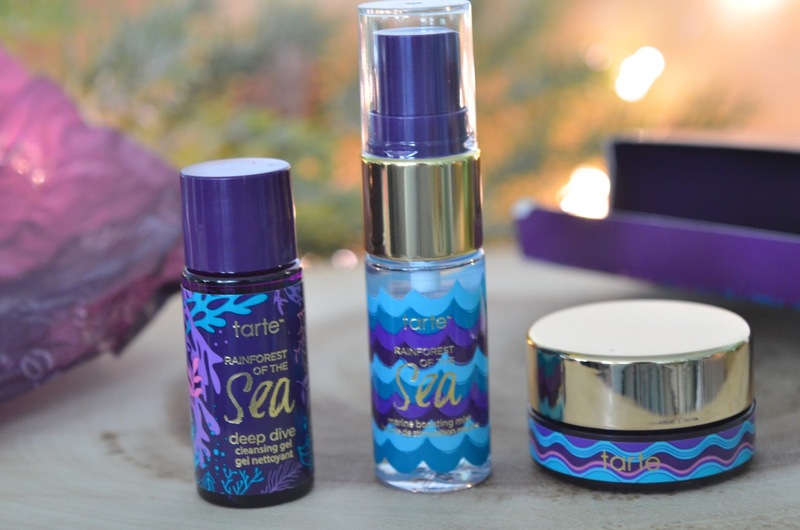 I think any beauty lover would absolutely love this pack since these products are apart of Tarte's newer Rainforest of the Sea range. Even if they already have these products, everyone can use traveled sized versions of the products they already love. Though there are some people out there who aren't into candles, I think it's safe to say a majority of the world loves to burn some scented wax every now and again. With that being said, Mrs. Meyers limited edition Peppermint soy candle is perfect for essentially everyone. 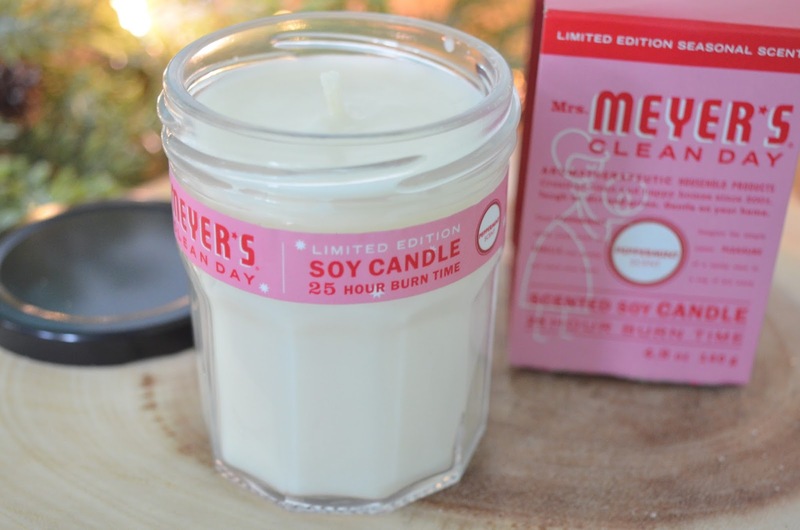 Mrs. Meyer's is my go-to cruelty-free brand if I ever want a product to smell absolutely incredible, and their holiday candles are no exception. Honestly, if I received one of their laundry detergents wrapped up as a gift, I'd be beyond happy. But I think it'd be better to stick with gifting the candle. Other people might not be as thrilled. In my opinion, you can't go wrong with a soap gift set during the holidays. Men and woman both need to wash and take a shower at some point, so why not introduce them to an incredible brand that just so happens to be vegan-friendly and cruelty-free?! 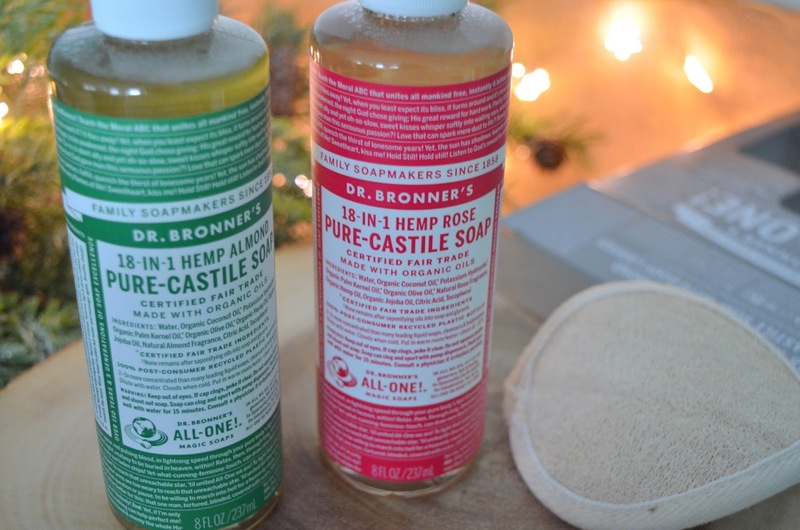 I love Dr. Bronner's because of how great the ingredients are and how amazing their soaps smell. This gift set includes two full sized (yep, no puny travel sized goodies this time) Pure-Castile soaps, one Almond scented and the other Rose scented, and a loofah. 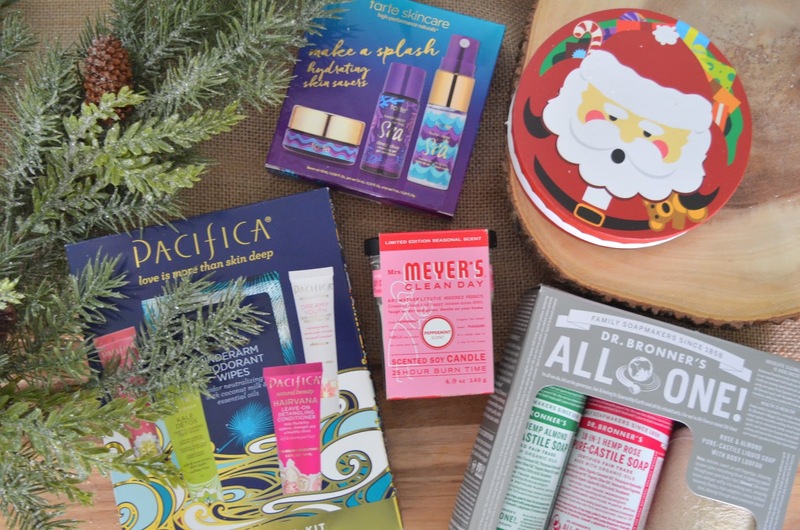 What's your favorite vegan/cruelty-free gift set? While I like everything on this list, the truffles totally won me over. If I got those from anyone, stranger or friend, I would be the happiest kid in the sea!!! I really like your article. Please keep sharing such posts.